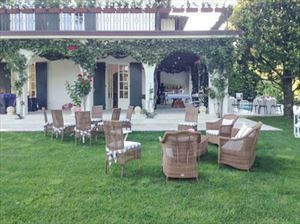 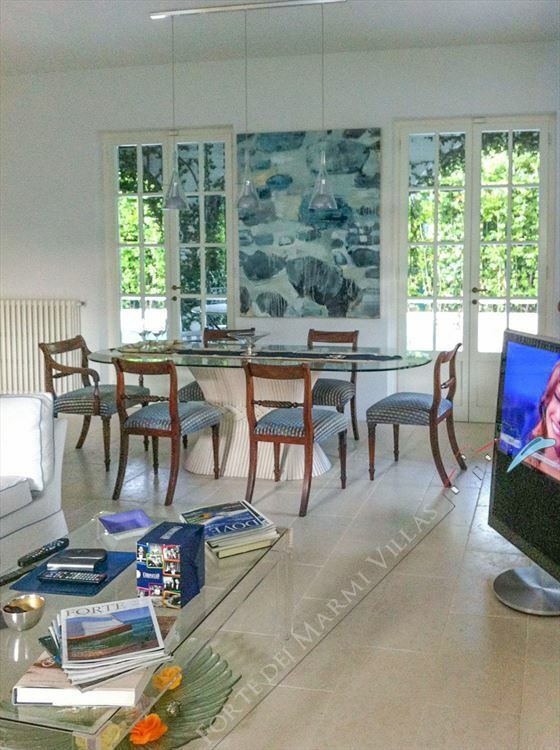 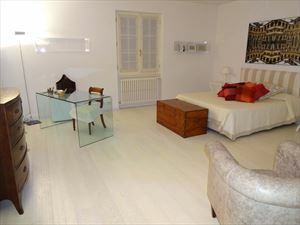 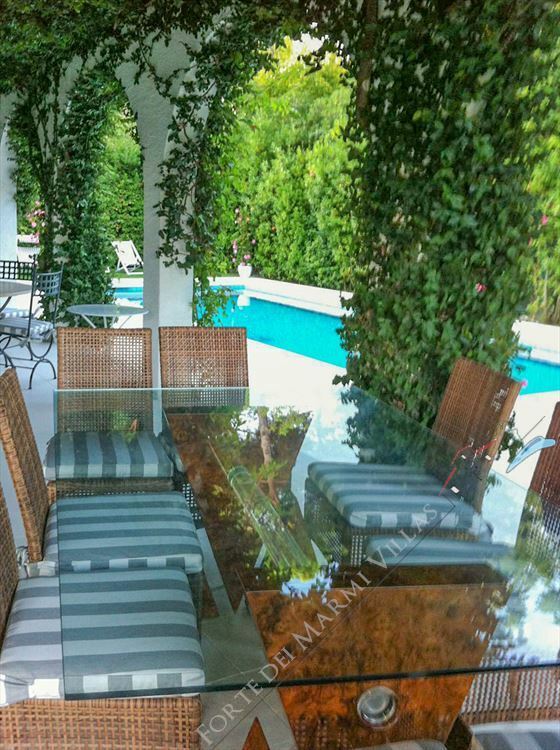 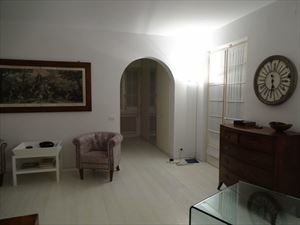 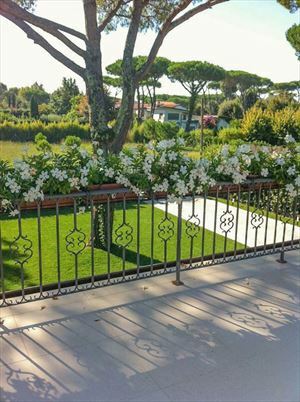 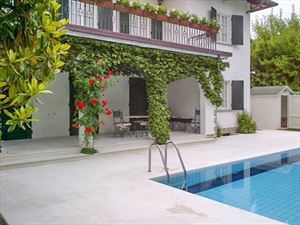 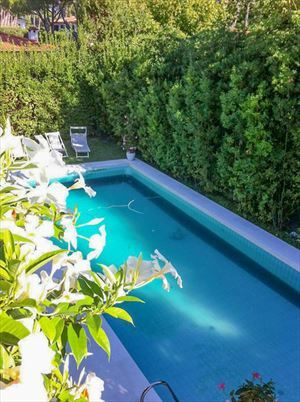 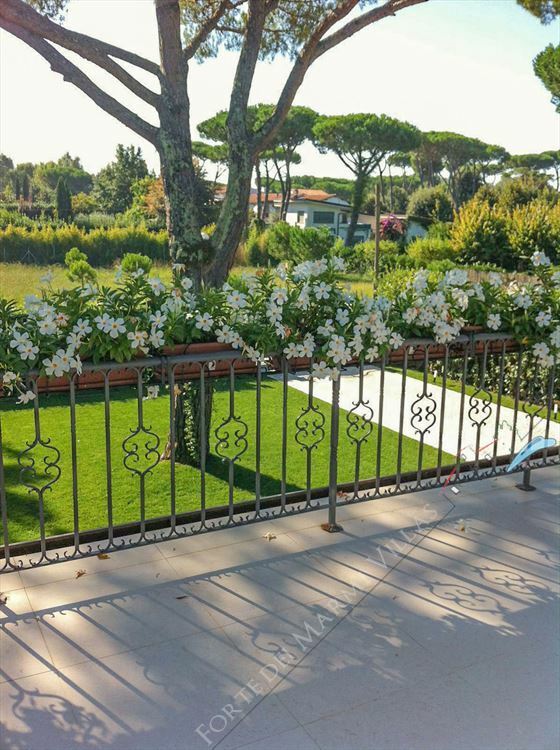 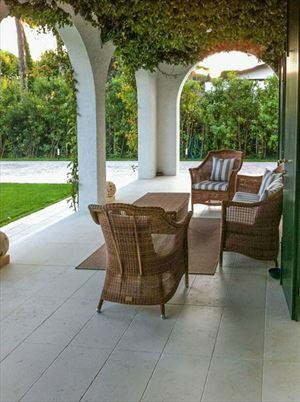 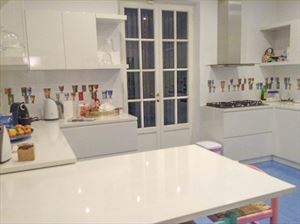 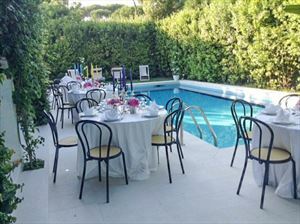 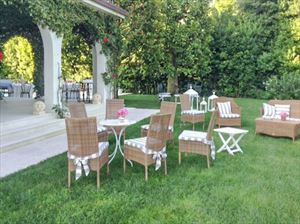 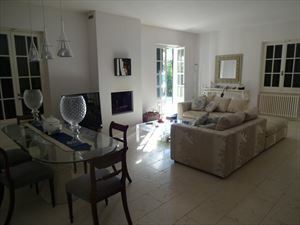 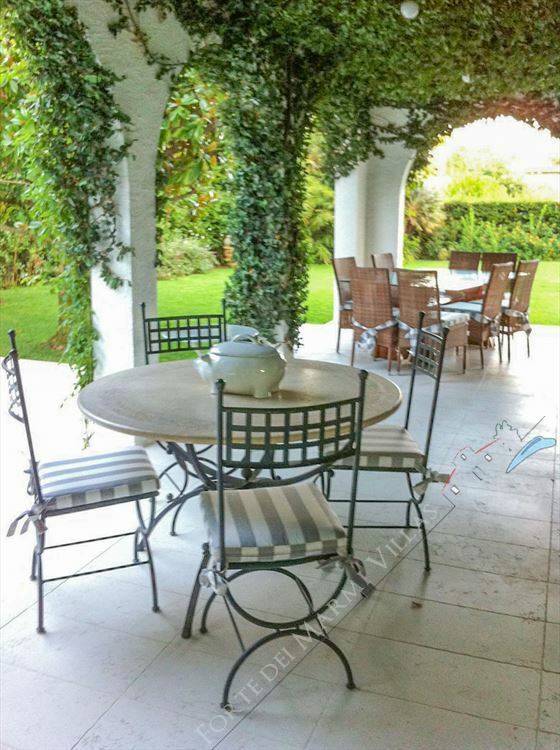 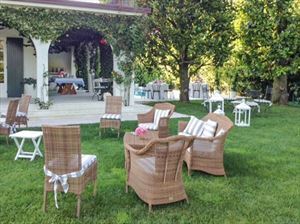 Detached villa with a garden (1100 m2) and a swimming pool located in a prestigious area of ​​Forte dei Marmi, Roma Imperiale, and just 800 meters from the sea. 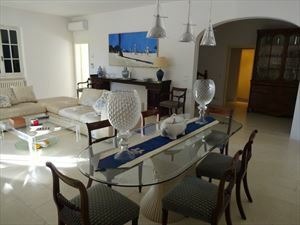 The ground floor consists of a terrace with outdoor furniture, living room with fireplace and dining table, kitchen with access to the terrace, a single bedroom with private bathroom with shower, guest bathroom. 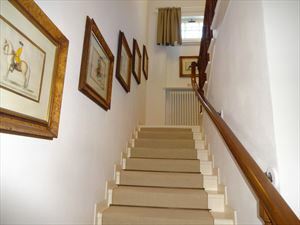 The upper floor has a large terrace, master bedroom with en-suite bathroom with bath and shower, two double bedrooms, a bathroom with shower. 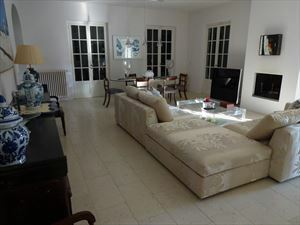 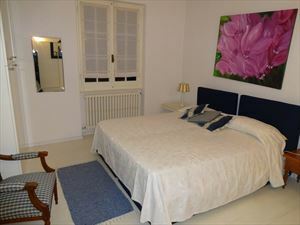 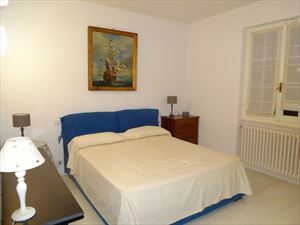 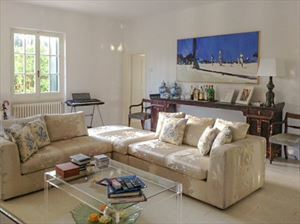 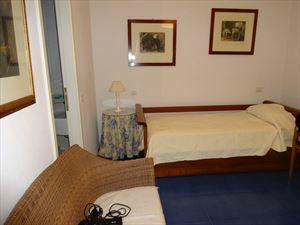 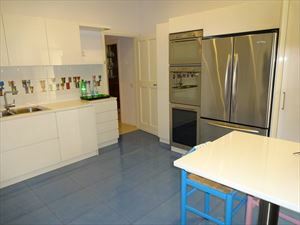 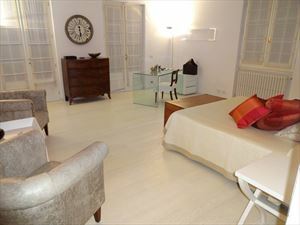 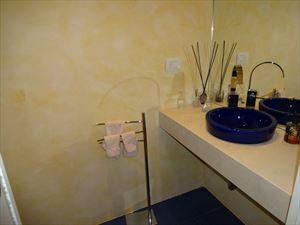 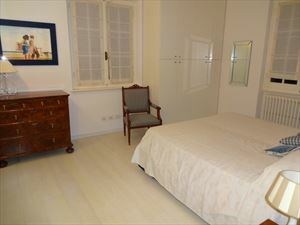 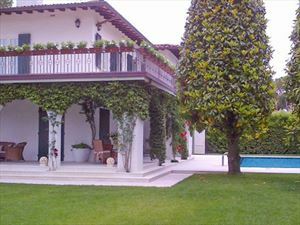 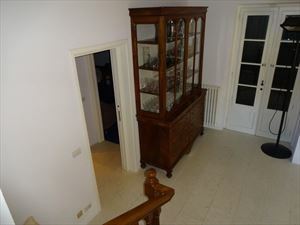 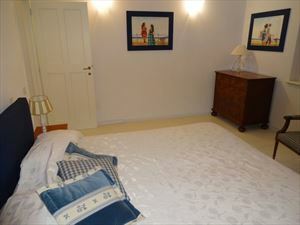 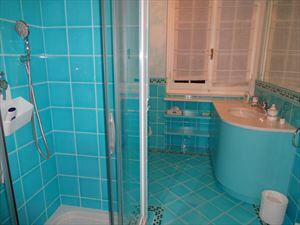 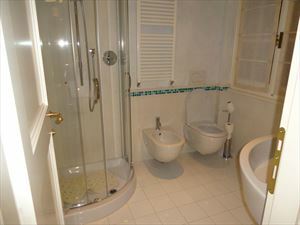 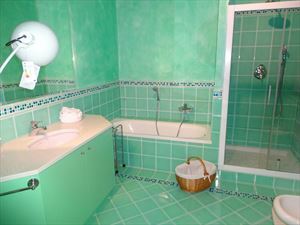 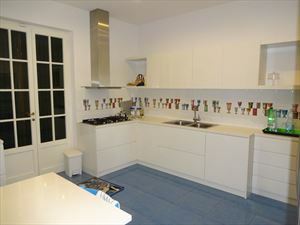 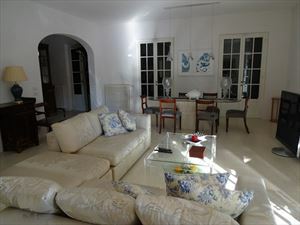 The villa is equipped with alarm system, air conditioning, Wi-Fi, automatic gate. 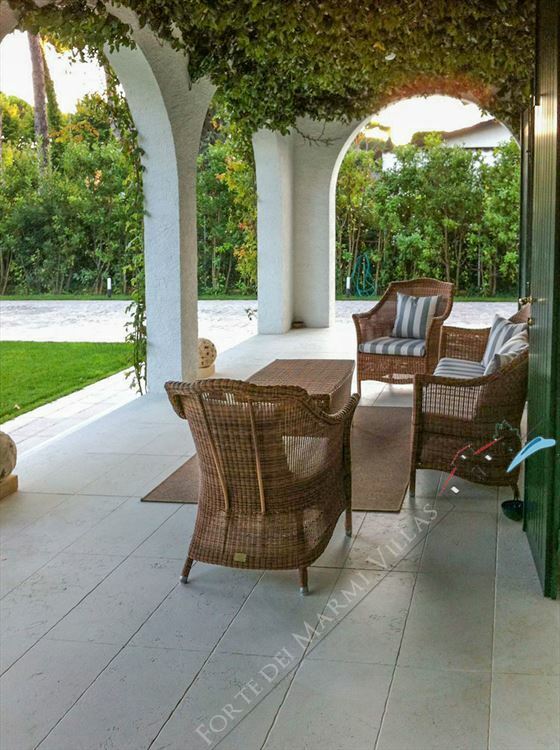 In the garden, there is a covered parking for 4 cars.